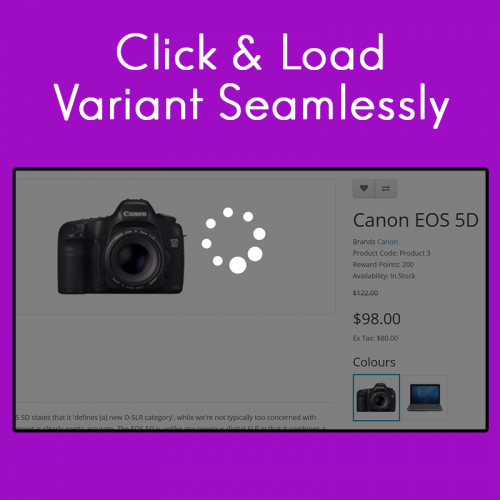 Do you have different variations / options of the product, but they are not displayed obviously on the product page? 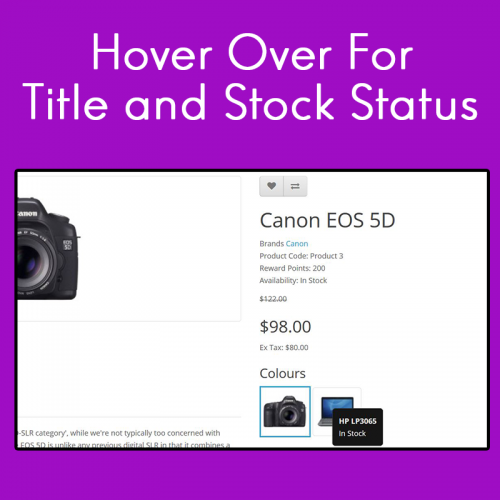 This is just what you need! 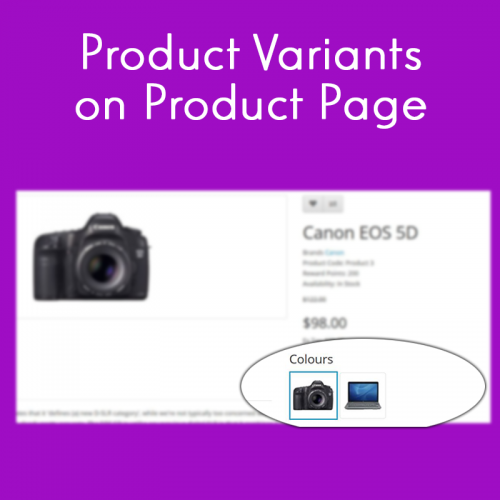 Show the different variations of the product on the product page, set an image and name, and you are good to go! 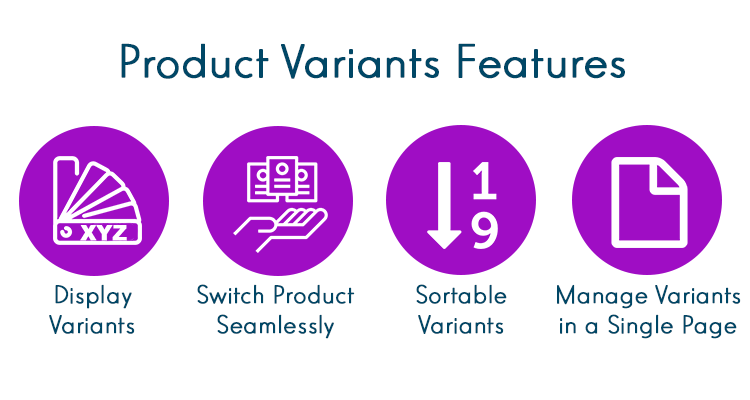 With our Product Variants extension, you will now be able to continue managing products that are releated separately, without using OpenCart's "options" feature. 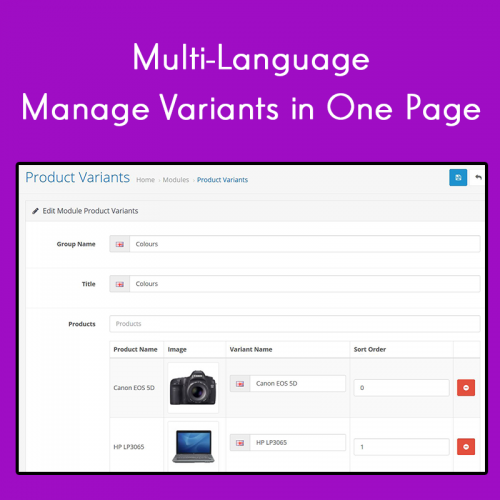 This will allow you to easily manage your product stocks and model number as well, since OpenCart's "options" does not have a unique SKU / model field for each option.